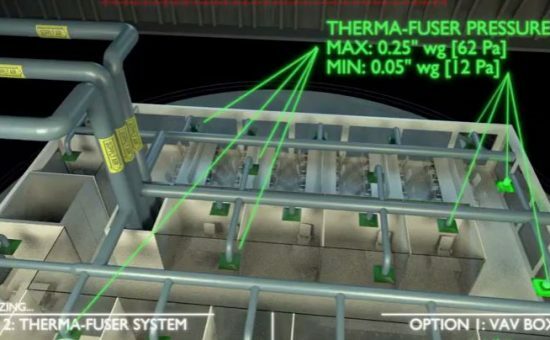 Do you have a project for which you’re considering specifying Therma-Fuser™ Systems? Acutherm’s products are distributed via Manufacturer’s Representatives. Find a Representative, in the region your project is located, to discuss this opportunity.